Slack has changed the game when it comes to enterprise tools – proving that they can not only be useful, but as addictive as any consumer app. Mathilde Collin is the CEO of Front, a multichannel customer support tool which is part of the post-Slack generation. 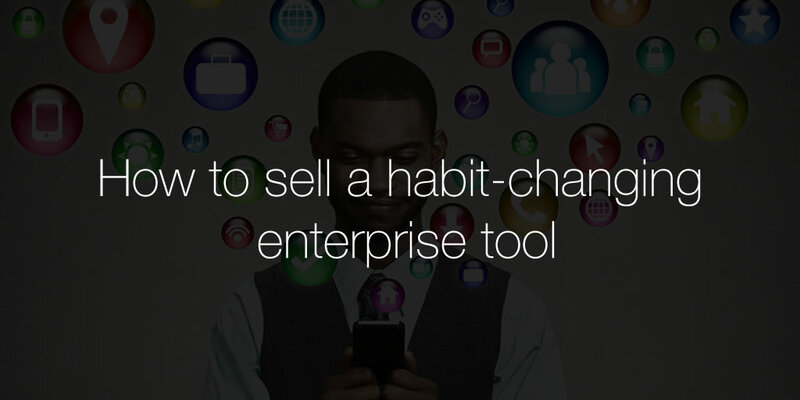 So how do she sell a habit-changing B2B tool? ROI metrics can help convince a manager to buy the product, but they can’t convince an end-user to actually use the product, and that’s where the long-term value lies. “They can’t know before they’ve experienced it how important it is to have a transparent company,” says Collin. The biggest obstacle Collin faces is a sale is persuading decisions makers to switch to a new tool, and therefore a new process. Then there’s changing the habits of the current users. So Collin tries to bring all the people who will use the product into a room and explain the differences between their old customer support tool and Front and why people will enjoy using it more. 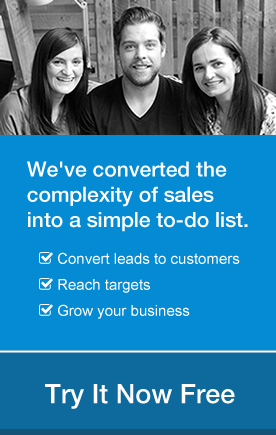 “It’s been working really well, but of course, it implies salespeople to spend time doing this,” says Collin. Lapsed developer, current tech journalist, would-be media mogul, Ciara is fascinated by how new technology can help create a better world.